Be the star of your own ballet with ballerina bedding. From the pretty and tough ballet shoes to stylish twirling ballerinas, we have the designs you need to create your very own ballet studio right in your bedroom. 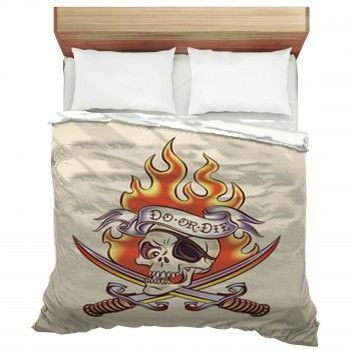 Make your bed the canvas for a work of art on your bedspreads. The dance itself is graceful and elegant and you can incorporate these two qualities in your bedroom through our unique designs. 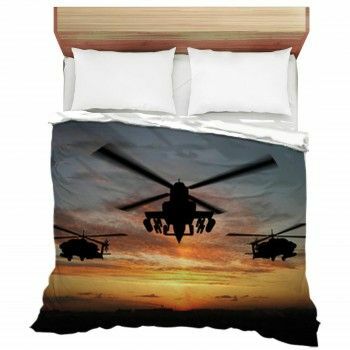 You're sure to catch the attention of anyone who walks into your room with a personalized custom size duvet cover or comforter. Browse through our amazing collection of ballerina bedding designs and you are sure to find one that fits your style. Whether it's a photo perfect or an artistic ballet design, the perfect personalized bedding is right at hand. Feature the ballerina styles that impress you the most. Cover your bed with a playful cartoon design that is the perfect fit for the little princess in your home. Or fit a flawlessly backlit photographic image of a perfectly posed ballerina to make the custom design and your favorite teenager is sure to love. Fill your bedroom with elegant style and be ready to enjoy your unique bedding and a matching blanket for years to come.